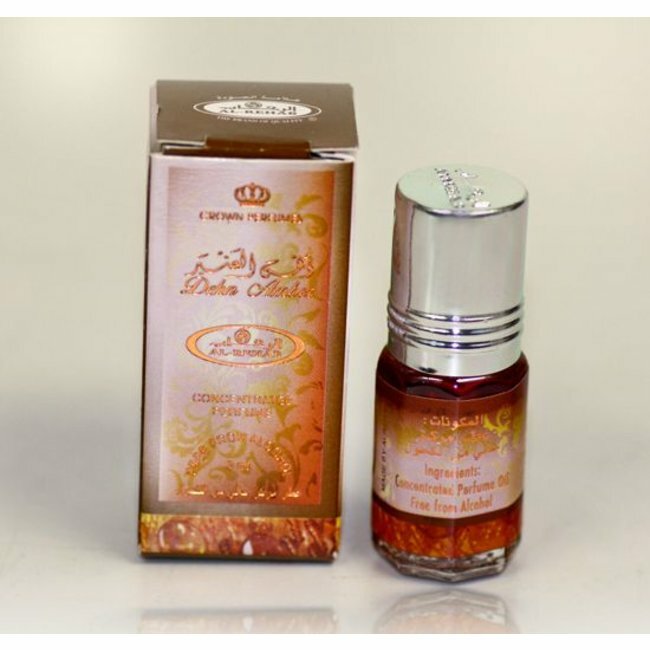 Perfume oil Crystal by Al Rehab - unisex, flowery, woody, slightly sweet, fruity; perfume free from alcohol Read more..
Perfume oil Crystal by Al Rehab is a fresh and pleasant fragrance. Main notes are floral scents followed by woody and fruity notes. Spicy accents and patchouli round this fragrance perfectly. 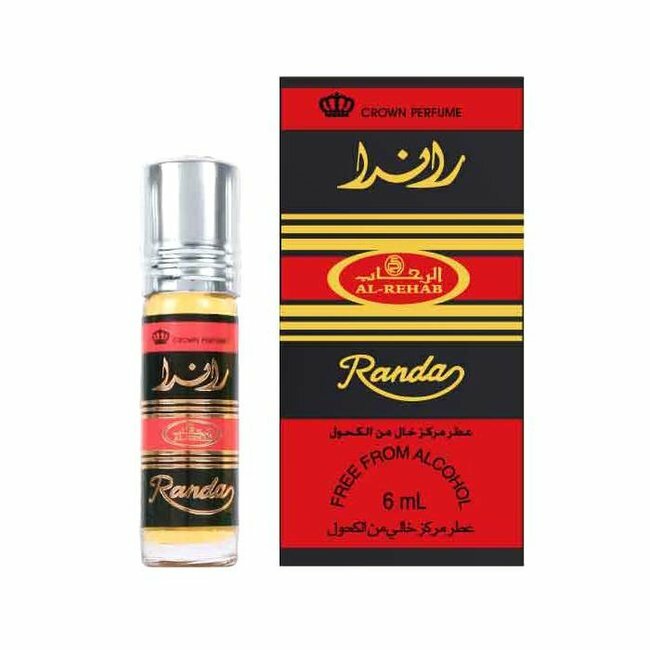 Concentrated perfume oils without alcohol and oriental, arabic alcohol free perfume from Swiss Arabian with different fragrances for men and women. 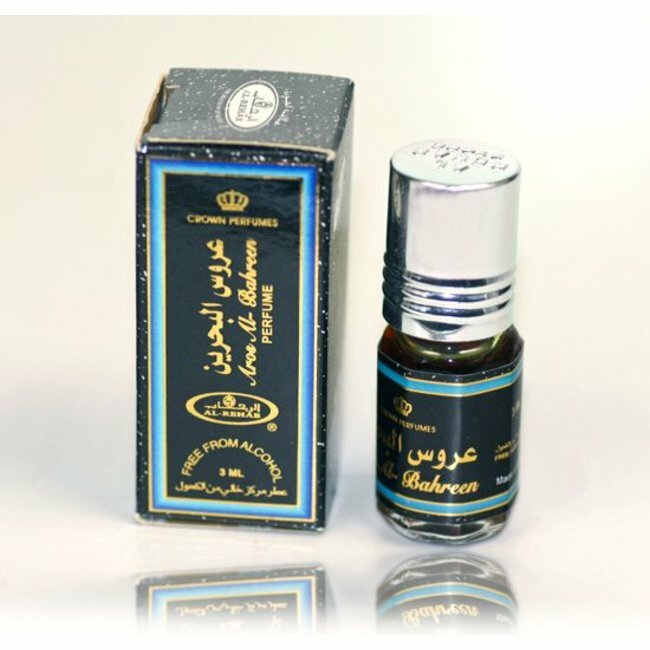 Swiss Arabian is a well known manufacturer of perfume from Sharjah UAE. 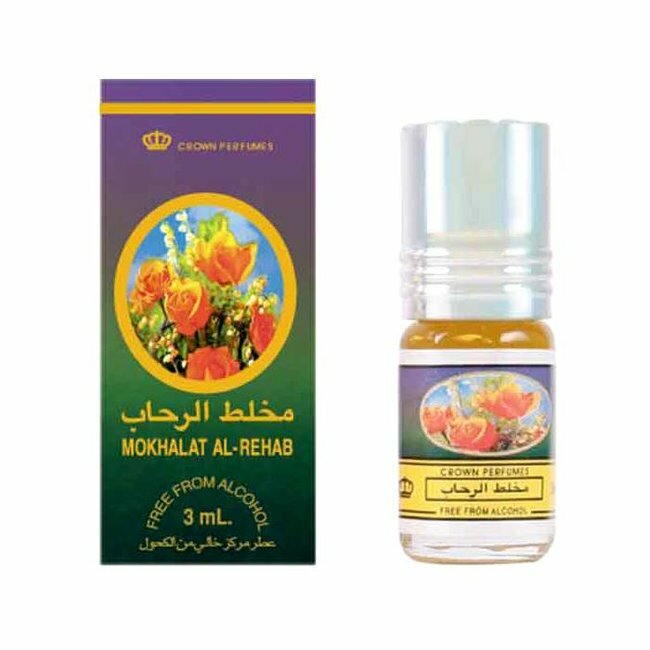 Mokhalat Al-Rehab Al Rehab - Unisex, Oudh, flowery, amber, m..
Perfume oil Dehn Amber by Al Rehab - Unisex, sweet, light, a..